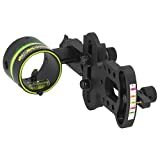 Fixed pin sights are by far the most commonly used sights by bow hunters. They are easy to use and are not too hard to sight in. 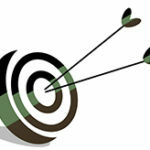 When setup properly, the shooter can enjoy deadly accuracy. 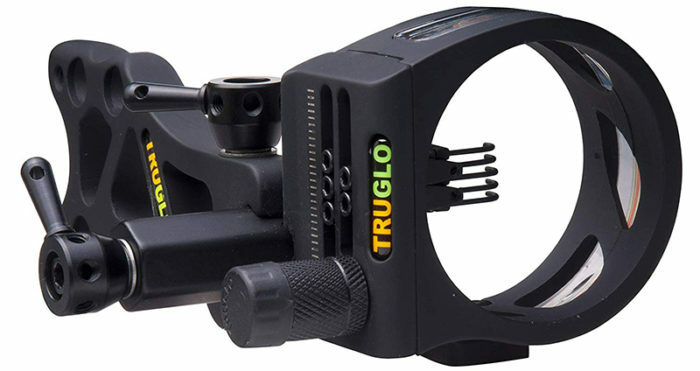 There are many options too choose from, but the best fixed pin sight in my opinion is the TRUGLO TSX Pro Series 5-Pin Sight Tool-Less Black. Unlike its competition, it doesn’t require any tools to adjust the sight. Trust me, when you are out in the field the last thing you want to do is go looking for a tool to readjust your sight. It is also the first of its kind to use smaller pins for longer yardages. The glow in the dark shooters ring also comes in handy in low light situations.